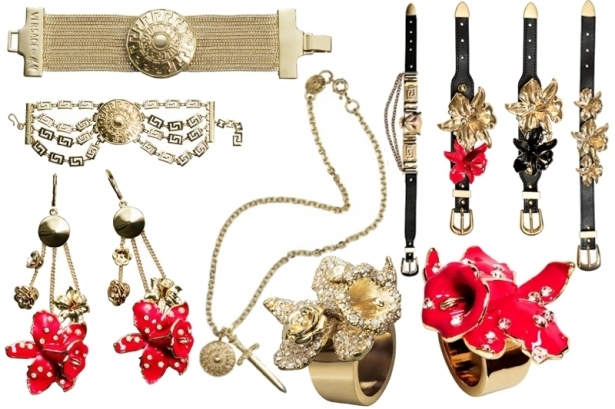 What do you think of the Versace for H&M accessories and which items would you love to own? Leave a comment below. I'm so getting one of the handbags. adding to my list handbag belt wrist strap. I hope HM is ready for the stampede when this launches.